How much time do you spend finding and processing data in your steel fabrication business? Do you grab your hard hat and tape measure and run out to the shop floor to get an inventory count? Do you spend hours or days making a bill of materials in Excel to then manage your project? When a client wants an update on their project do you run around the shop/yard checking on the status? Is it a gut response to the question, “Do you have the capacity to get the job done in 1-2-3 weeks”? Are you looking for paperwork in a box from 6 weeks ago? Be honest, if you answered YES to any of the above questions then you’ll want to continue reading….. The scenarios listed above are just some of the examples that potential clients share with me daily. None of the tasks are of value and nor does any client wish to pay for it, it is simply waste. 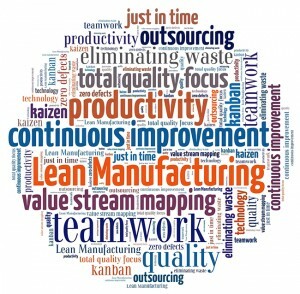 Remove the waste and you’re on the way to lean manufacturing. 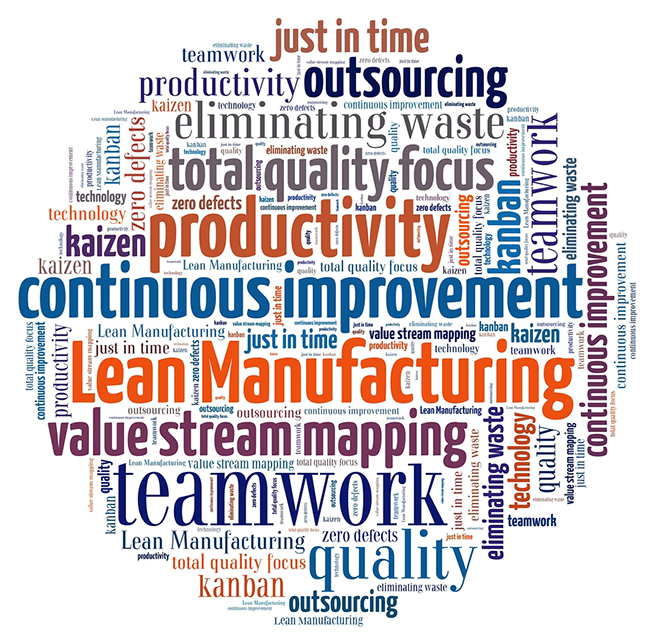 StruM.I.S – steel fabrication management software – can help your fabrication shop be more efficient and effective, and adopt lean manufacturing as your core business strategy, instantly creating your competitive advantage. Examples include; produce more bids with the same man-hours, create bill of materials within minutes, get instant updates on productivity, capacity, inventory status, billing milestones, automatic tracking of changes, MTRs linked directly to inventory, the list goes on.